The Company has a world market representative network and sells their products both to engineering companies and to end users, manufacturing complete line of valves, and valves for specialized services such as Cryogenic and others. IBOR products are present on the quality side of the market needs. IBOR valves are designed and produced using top quality raw material, carefully selected, correctly identified and analyzed, all from Europe, mainly form North of Spain were can find high quality materials. Ibor works direct or indirect on the most prestigious Oil and Gas projects around the world as well Power Thermal Plants. Main customer are EPC, Trade Companies and End USER. Ibor Valves, has been involved in many large international projects with the world´s leading EPC (Engineering Procurement and Construction). With the will of innovation every day. 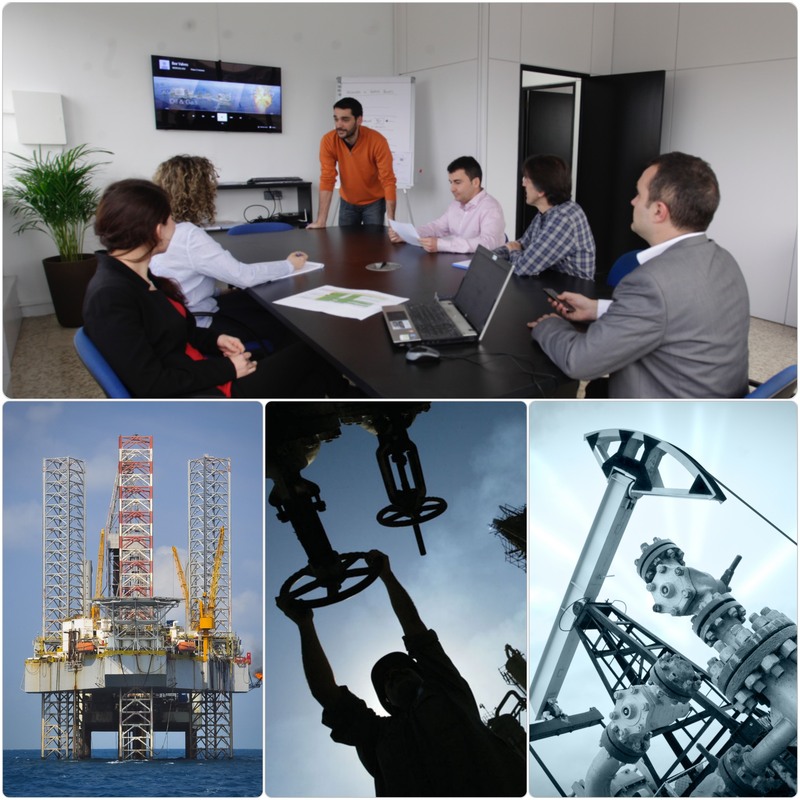 Markets : Oil , Gas, Offshore, Onshore, Gas Treatment, Sea water. Export : 92% on 2015 year. Main markets Midle East, Asia, Russia & Europe.